There are two things that just go together and for adults only; caffeine and alcohol. 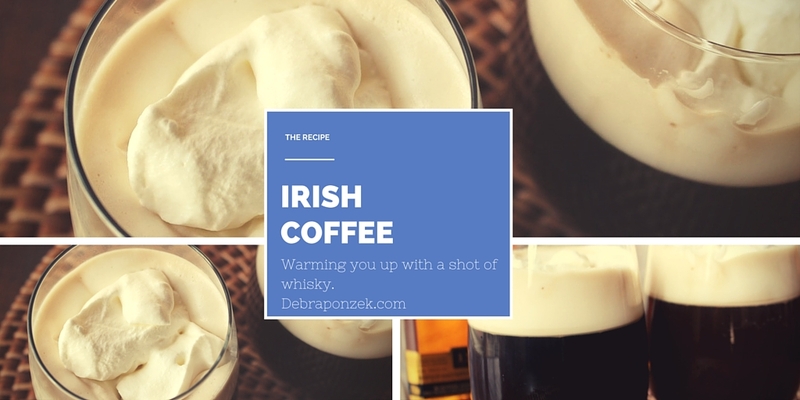 One of the best ways to mix those two ingredients is in an Irish Coffee cocktail. The word “cocktail” is used very lightly here. When most people think of a cocktail, they think a fruity or light drink. 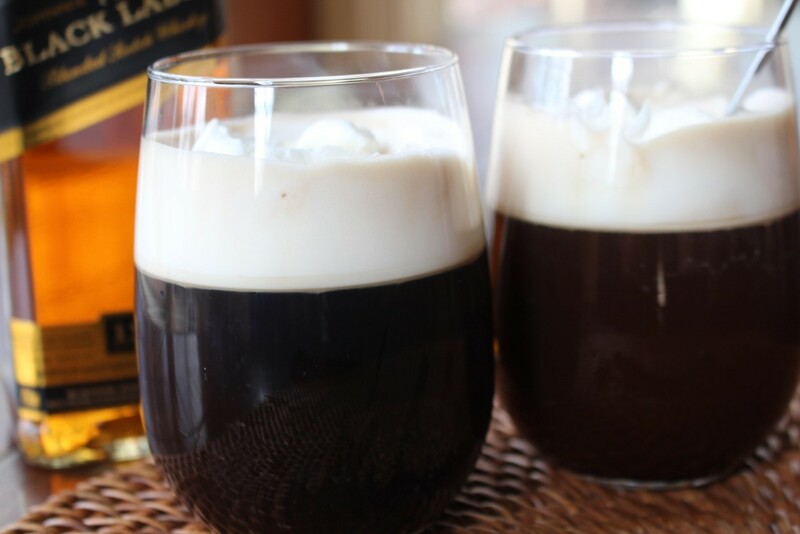 An Irish Coffee is a thick, savory cocktail. This drink as we know it today got it start in the 1940’s and because of an old Irish belief. The belief is that drinking whisky will keep you warm. A chef by the name of Joe Sheridan decided to pour some whisky in the coffee of his guests in order to warm them up. Thanks to Chef Joe, we can all enjoy a glass of Irish Coffee, cold or not. Pour the coffee into a heatproof mug. Stir in the brown sugar to dissolve. Mix in the whiskey. Gently top with fresh whipped cream. You can enjoy this recipe in the winter when you want to attempt to warm up or enjoy it on a cool summers night. It may not be a fruity blue lemonade, but it’s still an amazing cocktail. Also, it’s not as complicated as a few other recipes which make it a staple in my recipe ideas.